1. Oil quality is pure with rich nutrition. Simple phisical pressing with no heat during extraction, which make the oil in high quality, less residual and no refining needed. 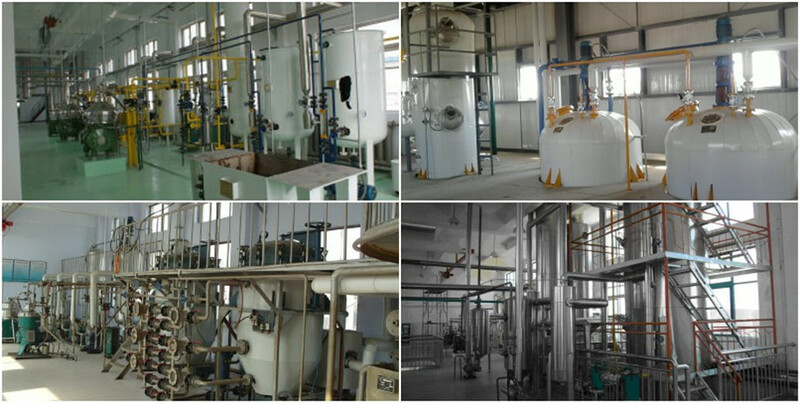 So it is quite suitable for high-quality edible oil pressing. 2. 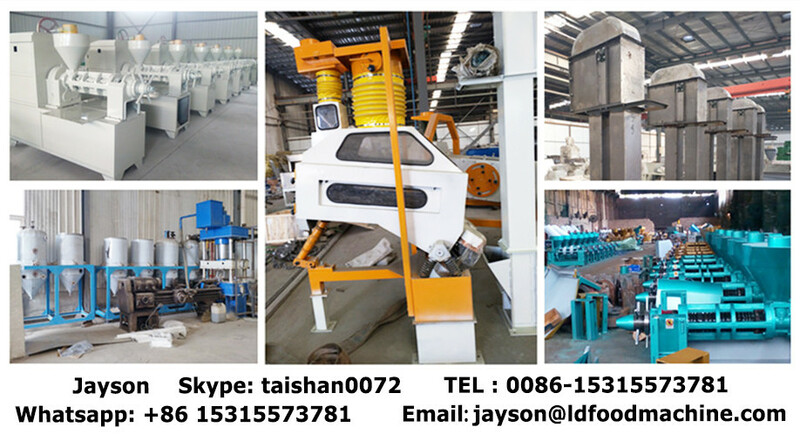 High oil yield and less changing quick-wear parts among all mechanical oil press. 3. With small pressing capacity (2-15kg per time), short time (8-12 minutes per time), so it is the perfect choice for small workshops and home use. Through the semi-automatic oil press machine, you can get the crude oil as final products. 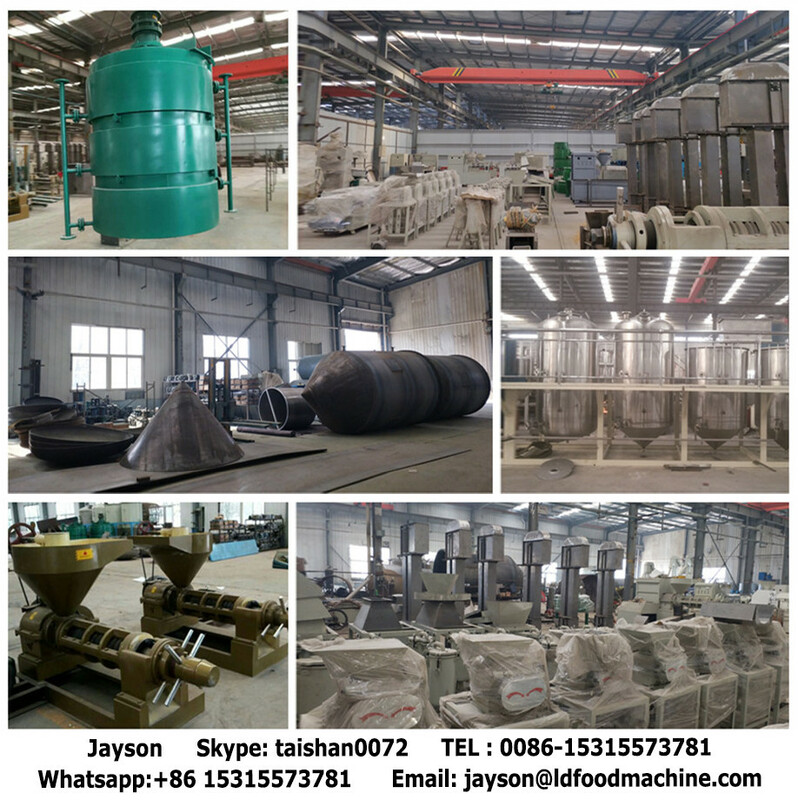 And through the full-automatic oil press machine, you can get the edible refined oil as final products.You can choose the proper one according to the oil requirements.